It is known that one and the same interior colouring will appear different in rooms with windows facing north or facing south. What is not known is how natural daylight from these two compass points affects perceived colour and the ways in which colour is experienced. 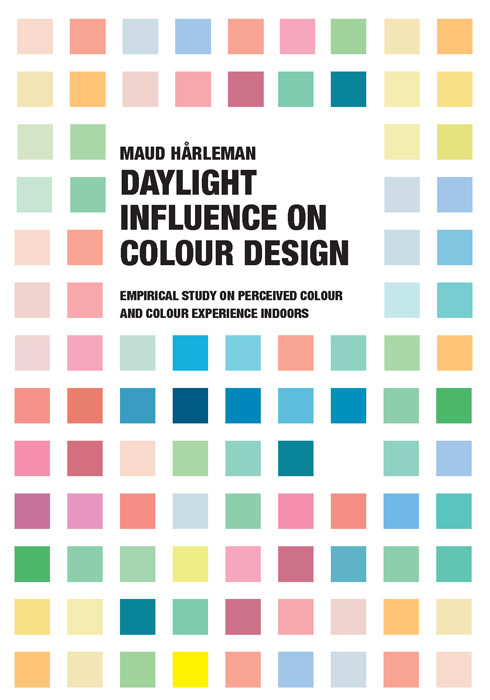 The objective of this study is to describe the perceived colours to be expected in rooms with sunlight and diffused light, and thus to develop a tool for colour design.